MARKET PRICE £230,000 - HELP TO BUY PRICE £184,00 Plot 261 The Coombe at Roman Fields is a modern detached home with a spacious living area and three well proportioned bedrooms, The Coombe is the perfect home for growing families. Downstairs comprises of a spacious open plan fitted kitchen/dining area and a light lounge with french doors leading to the rear garden. 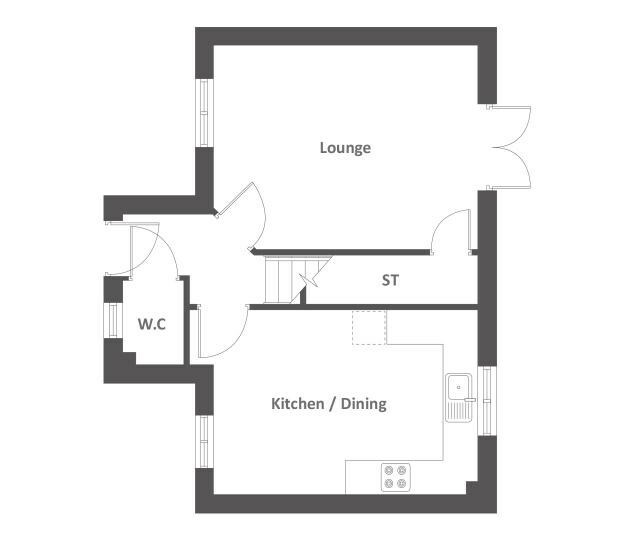 There is also a downstairs W.C.
Upstairs there are two double bedrooms one of which is the master bedroom with its own en-suite bathroom. 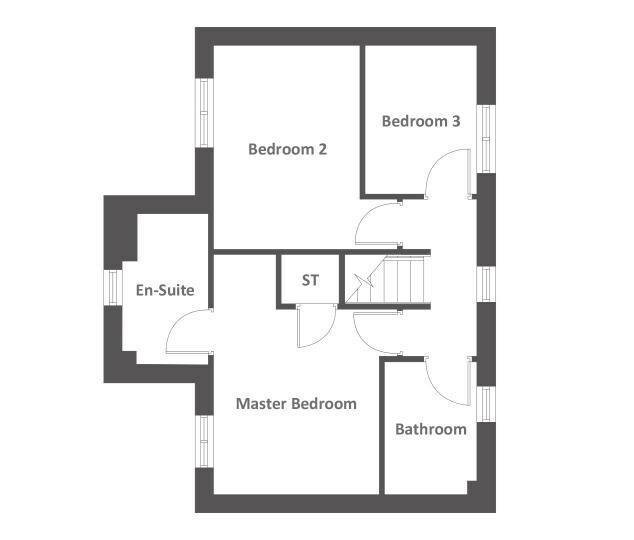 There is a single bedroom which would make a great office space, and a family bathroom which completes the floor.